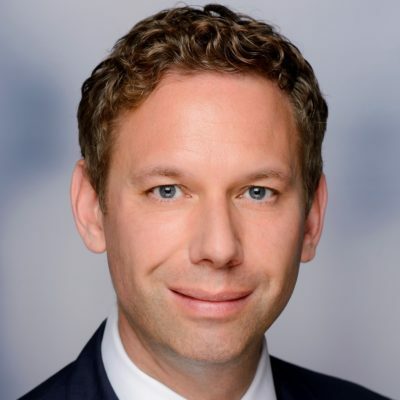 Dr. Alexander Börsch is Chief Economist and Head of Research at Deloitte Germany, where he also leads the Brexit task force. He is a member of Deloitte’s global Economics team and of the EMEA Research Center. Before joining Deloitte he worked as a senior economist at Allianz Global Investors and as an economist at Roland Berger Strategy Consultants. He is the author of numerous studies on German and European economics, Brexit, the geography of innovation as well as the business impact of demographic change. His research has been covered by Handelsblatt, The Wall Street Journal, Frankfurter Allgemeine Zeitung, The Economist, and Spiegel Online among others. He has also published in a number of peer-reviewed journals and a monograph with Cornell University Press. Alexander studied economics and political science at LMU Munich and received a Ph.D. from the European University Institute in Florence. He was a visiting researcher at the London School of Economics, Warwick University and Insead.